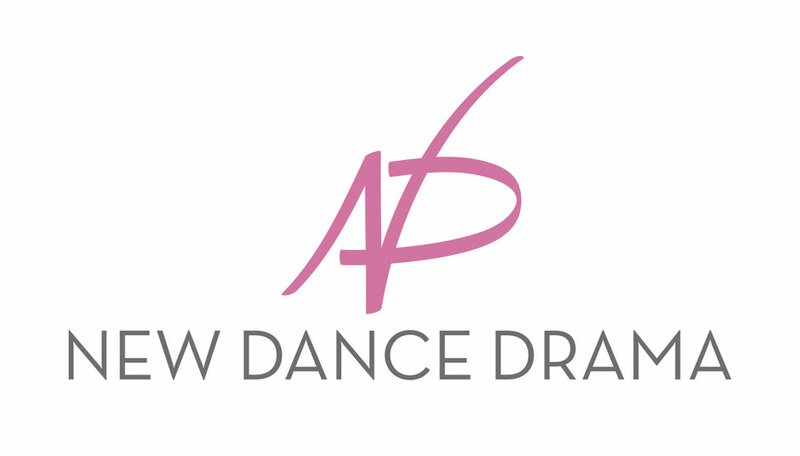 New Art Dreams is the project of the “New Dance Drama” Cultural Association for the promotion of Contemporary Dance. Created in Sweden 2000, the Association was legally constituted as an organization in Italy in 2003. Since then, the organization acts in Italy and Northern Europe researching young talents and expanding on principles of modern and contemporary dance for the creation and development of new dance compositions with a dramatic character. The Association’s proposal is to offer the basics for the education of young artists in a place deeply bound to contemporary visual arts such as sculpture and set design. For this reason the former New Dance Drama association has had its artistic residence in the City of Pietrasanta since 2008. In 2009, New Art Dreams participated in "The Pietrasanta Festival: Michelangelo and his Heirs" in Montgomery, Alabama, which undertook a journey through the universal themes of existence by connecting the deepest aspects of human nature to our contemporary world. The program was inspired by Michelangelo’s art, which represents a model to follow according to the highest canons of Aesthetic. All of this is expressed in strongly dramatic terms, communicating ethical, spiritual, and political messages in an intellectual and collective manner. At the same time, dance sculpts the space around it through the sculpture and dynamics of the bodies. The unveiling power of movement makes dance the art of excellence, able to pass beyond the boundaries of the word and to lead the artist to new creations, founded on the living relationship between space, the body, the scene, and the audience. The moment in which the dance "happens" becomes "DRAMA" , an artistic dream.